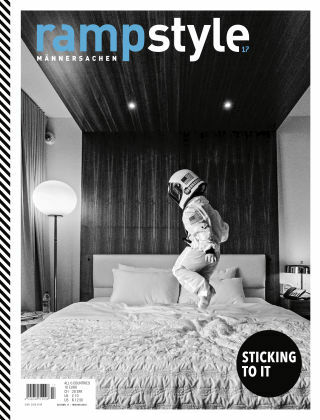 With Readly you can read rampstyle - EN and thousands of other magazines on your tablet and smartphone. Get access to all with just one subscription. New releases and back issues – all included. 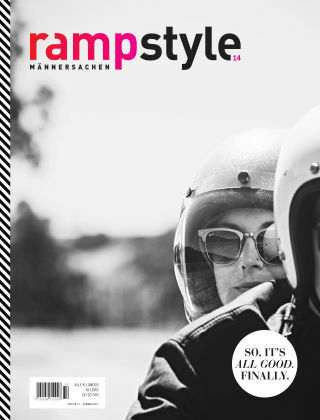 rampstyle – the exciting line extension from ramp. 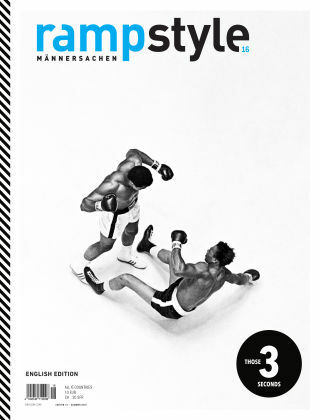 The magazine for style-conscious men who know what’s what and are nobody’s fool. A bold magazine by men for men, a publication for real men and cool guys who are curious to discover new worlds, preferably by car or motorcycle. 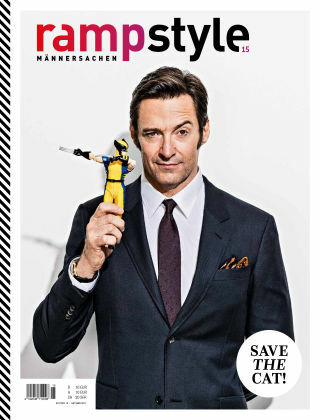 A contemporary and entertaining men’s magazine in a fresh, attractive format. Independent, wide-ranging, not afraid to express values and ideas, informative, and clear in its views. A magazine like a man with charisma: self-assured, unsophisticated, single-minded, interested, witty, relaxed, cheerful, fun-loving, willing to try new things, and adventurous. Not always politically correct, but always genuine. Always surprising. And always intense.